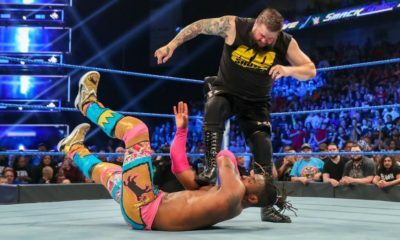 Aleister Black retired Jeff Hardy. 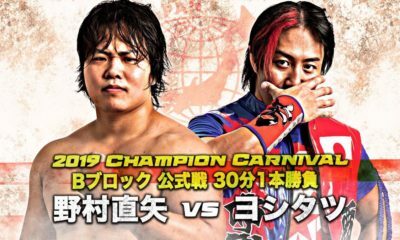 Where does Superior Pro Wrestling go from here? 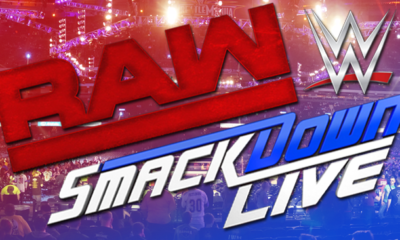 Get a glimpse into what leads into SPW’s Endgame event with this trailer. Visit http://BladeStudios.net for movie trailers, reviews, theories plus Superior Pro Wrestling. Aleister Black challenges Ryan Blade for the Superior World Championship at the most shocking Superior Pro Wrestling event to date. 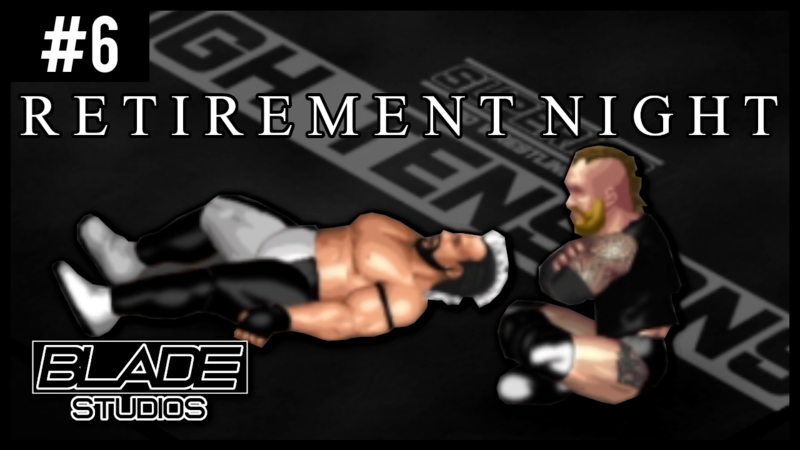 Blade Studios presents Retirement Night. AJ Styles defends the Superior World Championship against newcomer Ryan Blade at the inaugural First Class event. After stealing the Styles Clash at Divided We Fall, Ryan Blade is willing to cross the line to win it all. Will AJ Styles make history as the first successful title defense in SPW history or will Ryan Blade defy the odds and defeat AJ Styles? 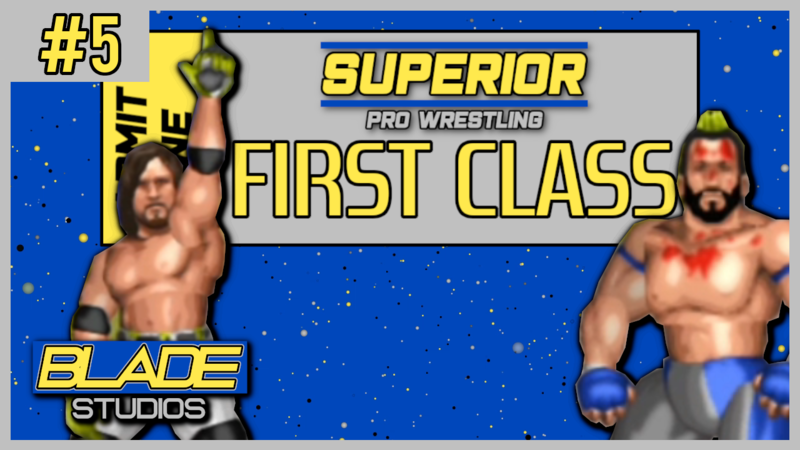 Superior Pro Wrestling presents First Class.